The Stamina® InMotion® Elliptical Trainer Green 55-1602 will allow you to burn a similar number of calories as jogging but without the risk of injury to the back, knees, hips, or ankles. 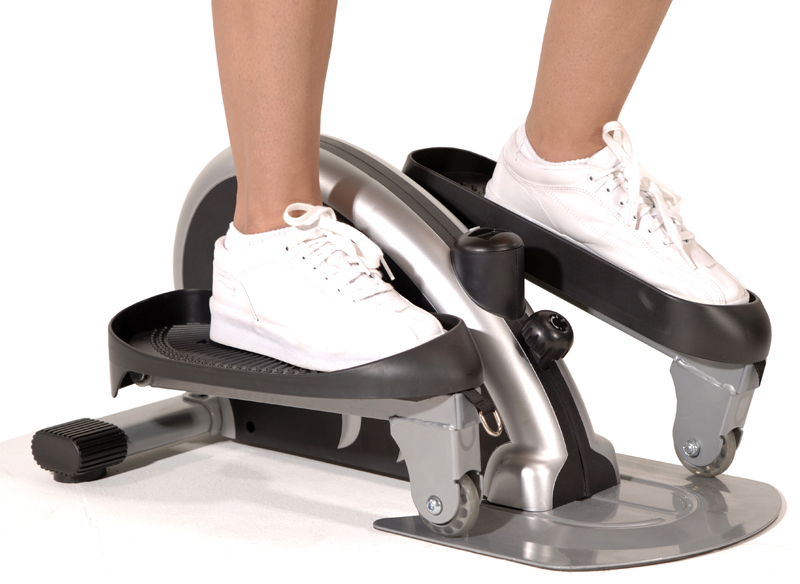 Since your feet never leave the pedals the Stamina® InMotion® Elliptical tainer gives a low-impact workout that is easy on your joints. Plus, it's compact and lightweight, making transport and storage a breeze. The Stamina® InMotion® Elliptical Trainer Green 55-1602 is an affordable way to work out at home on one of the most popular machines in the gym. 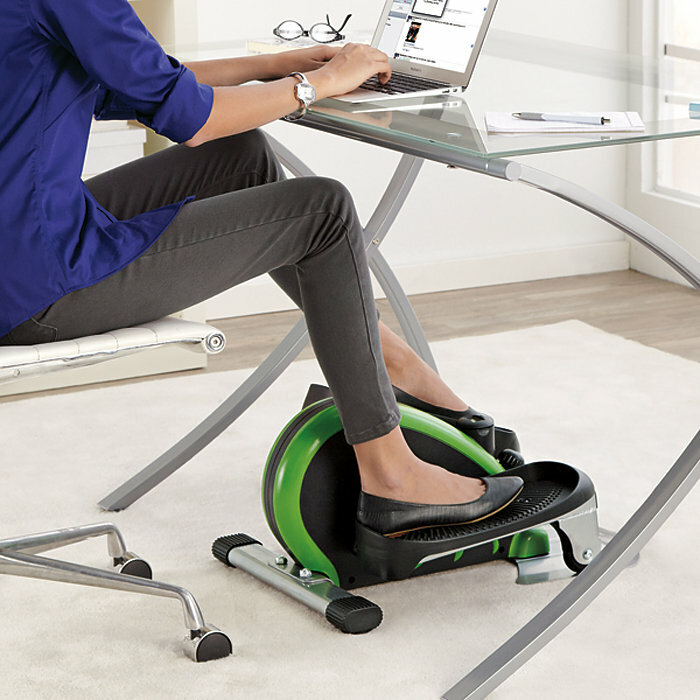 The Stamina® InMotion® Elliptical Trainer Green 55-1602 is compact and lightweight enough to use at home or at the office, and stores easily under a desk or in a closet. 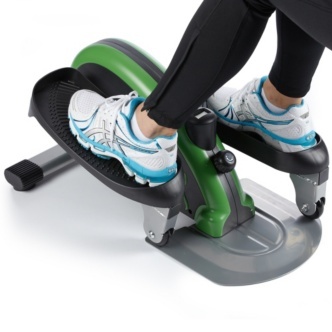 Footprint: 24.5 long" x 17 wide"
Order your Stamina InMotion Elliptical Trainer Green 55-1602 from FitnessZone.com today!